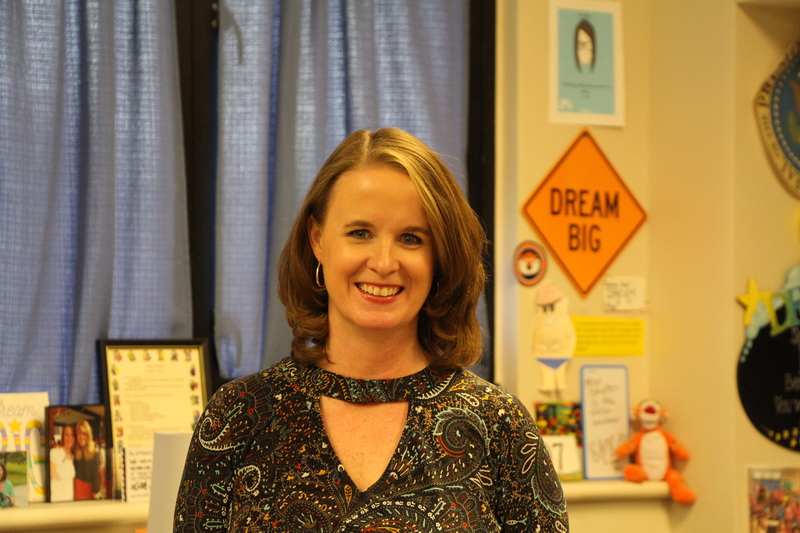 Following a nomination and application process based on criteria of inspiring teaching, Opelika Middle School teacher Patricia Skelton has been selected as the Alabama recipient of the National University System-Sanford Teacher Award. Nominated by fellow OMS teacher Erin Beaver, Skelton is being recognized for her commitment to creating an inspirational and harmonious classroom that supports student development and achievement. “When I saw the criteria for the award, Tricia was the first person I thought of. Her energy and innovation in her classroom is not unnoticed by her peers. I enjoy getting the chance to sit in her classroom and get ideas and inspiration to use with my own students,” Beaver said. Upon being notified of the award via an email on Monday, Skelton said that it was a total surprise and she was still in shock. 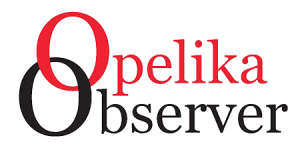 “To be recognized as the Alabama recipient is overwhelming because there is phenomenal teaching going on in Alabama—especially in the Opelika City Schools.I truly appreciate the support of my principal, Mr. Keith York, for allowing me to be creative and step out of the box,” Skelton said. Opelika City Schools would like to congratulate Skelton on receiving this prestigious award.